Stories of women and their aspects through the hat and other accessories, ideal winter allies to warm up and continue to feel authentic, sensual, ironic and always contemporary. 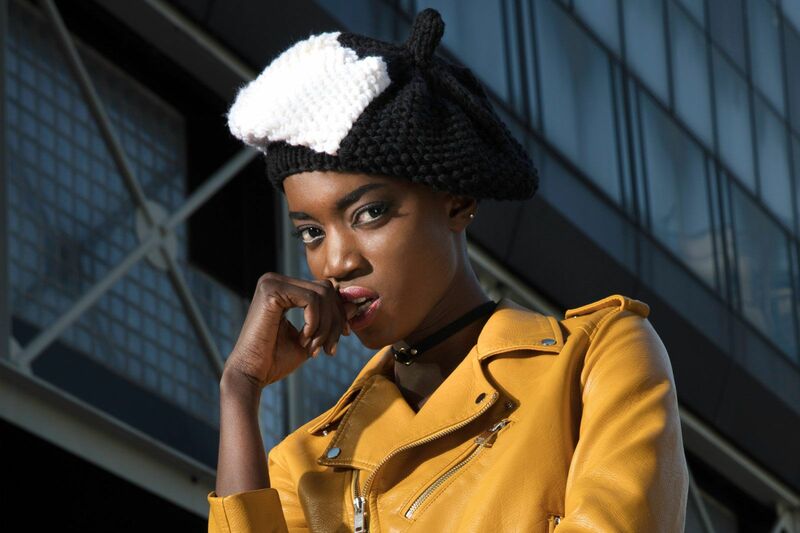 Fashion line of hats and accessories that makes the knitting product and the classic millinery’ s shapes, contemporary and cosmopolitan, making the hat glamorous, brilliant and practical. Selection of tributes to real and fantastic characters, to the collective imaginary that unites us, to listen and feel all the women who are in every woman.